Below you can view all the homes for sale in the North Landing subdivision located in Marietta Georgia. Listings in North Landing are updated daily from data we receive from the Atlanta multiple listing service. To learn more about any of these homes or to receive custom notifications when a new property is listed for sale in North Landing, give us a call at 404-998-4102. Inviting Covered Porch ~Hardwood-Like Floors Travel Immaculate Breezy Plan ~Vaulted, Fireside Family Room W French Dr To Patio ~Dazzling Kitchen W Tons Of New Shaker White Cabinets, Stainless Steel Appliances, Granite Countertops & Subway Tile Glow W Perfect Lighting ~Watch 4-Seasons Unfold In Connected Vaulted Sunroom ~Seperate Dining ~Luxe Master On Main W Ensuite Bath ~Spacious 2Ndary Bedrooms, Updated Bath W Granite, Tile Floor & Tub Surround ~New Hardiplank Siding ~Swim/Tennis ~Act Now! MLS#6525197. Robbins Realty. Creek Behind Property. No Flood Plain. 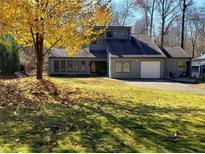 MLS#6521180. Berkshire Hathaway Homeservices Georgia Properties. Enjoy The Expansive Private Backyard From The Oversized Deck With Built-In Bench. 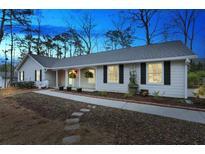 MLS#8542625. Knock Homes Llc. Conveniently Located To Hwy 92, Close To Downtown Woodstock And Much More. Ready For Your Personal Touches. 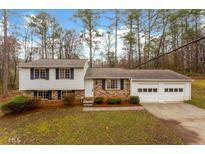 MLS#8493364. Keller Williams Rlty-Atl.North. Conveniently Located To Hwy 92, Close To Downtown Woodstock And Much More. Ready For Your Personal Touches. 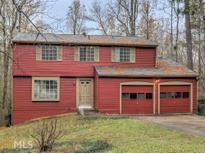 MLS#6106988. Keller Williams Realty Atl North.